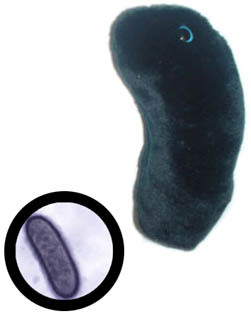 Black Death - Improved hygiene and antibiotics keep this bad boy at bay. But what a history. Find out more about the good old days with your own Yersinia Pestis (also known as The Plague).